There are more highlights to this year's festival than we have space to list, but here are a few further suggestions: The combo of Carl Theodor Dreyer's 1932 gothic horror pic Vampyr, with live accompaniment by rock band Mercury Rev and Simon Raymonde of the Cocteau Twins, May 2 at the Castro. Presentation of the Mel Novikoff Award to Janus Films and the Criterion Collection, along with a screening of the Coen brothers' Blood Simple, April 30 at the Castro. The personal appearance of Indian auteur Mira Nair, who brings along her 2001 drama Monsoon Wedding as she accepts the Irving M. Levin Directing Award, April 24, also at the Castro. The festival's four-title "late show" shockers program, Dark Wave, now fully under the guidance of Alamo Drafthouse Creative Manager Mike Keegan and his crew, April 23 through May 1. More recommendations: A 30th-anniversary screening of James Cameron's Aliens, April 26 at the Alamo. On April 30, James Schamus, the producing/writing spark behind Crouching Tiger, Hidden Dragon, checks into the Victoria Theatre (2961 16th St.) with his directorial debut Indignation, a Philip Roth adaptation starring Logan Lerman and Sarah Gadon. On three separate dates at three venues (April 27 at the Victoria, April 29 at the Roxie, and at the Alamo on April 30), two episodes of Maro Chermayeff and Jeff Dupre's PBS-TV series Soundbreaking: Stories from the Cutting Edge of Recorded Music investigate how technological advances have influenced popular music. Should be a must-see. The festival kicks off Thursday, April 21, with Whit (Metropolitan, The Last Days of Disco) Stillman's costumed Jane Austen adaptation Love & Friendship (Jane Austen? Is she still around? ), starring Kate Beckinsale and Chloë Sevigny, at the Castro. 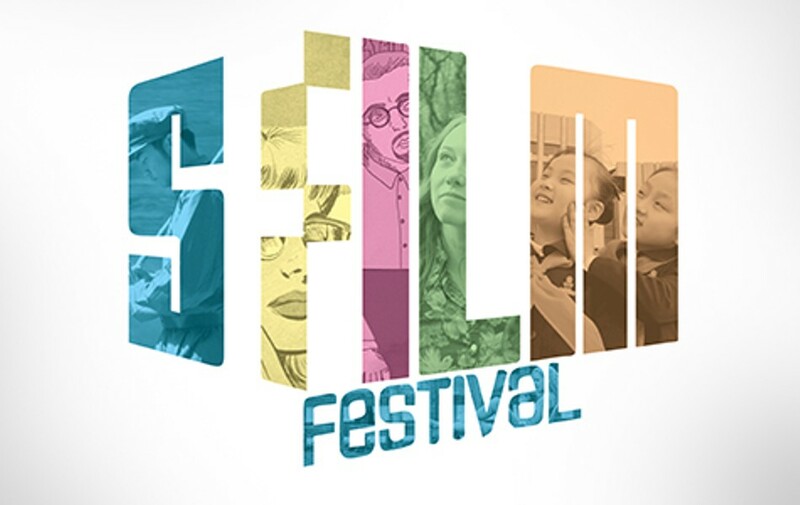 For all the latest festive updates, plus info on personal appearances by filmmakers and talent and such, visit SFFS.org.